Fresh Pressed E-liquids Pink Parfait e-juice is a delicious concoction of sweet ripe strawberries and smooth Bavarian cream. 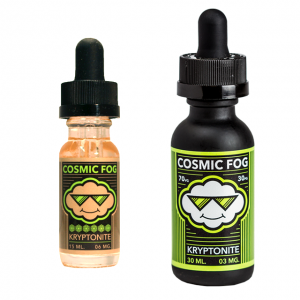 Your sweet fantasies come into reality with Fresh Pressed E-liquids Pink Parfait e-juice. 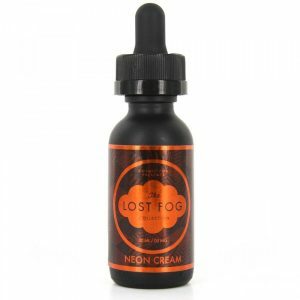 It is a delicious concoction of sweet ripe strawberries and smooth Bavarian cream. 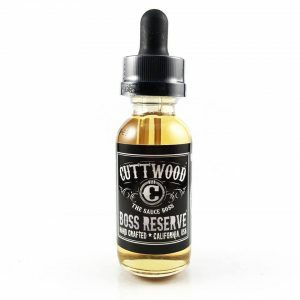 This e-juice can extend the range of your favorite dessert vape juices. 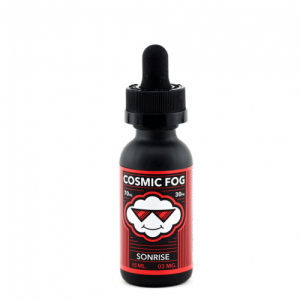 Each inhale and exhale will provide creamy strawberry enjoyment. As well, large clouds of vapor will be produced because of a 70/30 VG/PG ratio. Pink Parfait by Fresh Pressed E-liquids is packaged in a 100ml capacity bottle with a beautiful design. It is possible to choose a suitable nicotine level. 0mg, 3mg, and 6mg. All in all, Pink Parfait e-liquid is a way to enjoy a mouth-watering strawberry dessert flavor during the day.